Firearms reviews can be flawed simply due to the small sample size, even if the reviewer has no malicious intent. Gun reviews tend to be a little bit of a controversial topic in the firearms world. Accusations of reviewers being paid to say good things about a product, not testing a product thoroughly, using the product incorrectly, the particular tested product is a lemon, and many other accusations get thrown around. People tend to get personally invested in their firearms choices and will attack anyone who contradicts their beliefs. 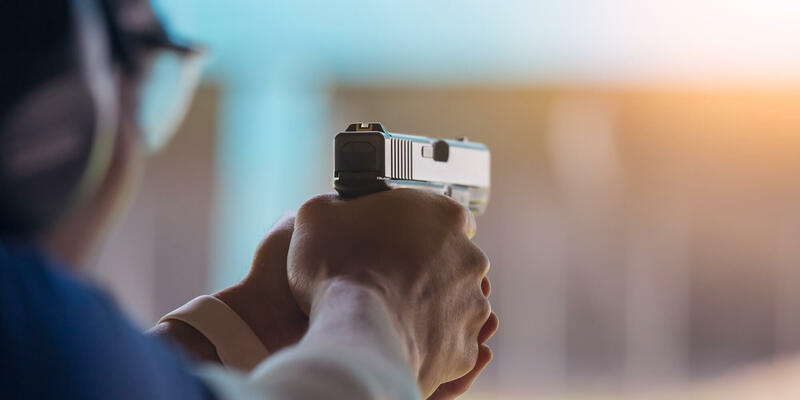 The truth is, all gun and gun accessory reviews have a flaw – they aren’t a large scale, multi-product, tens of thousands of rounds controlled test. Here’s why we need to take all gun reviews with a grain of salt, or maybe even a big pile of salt. 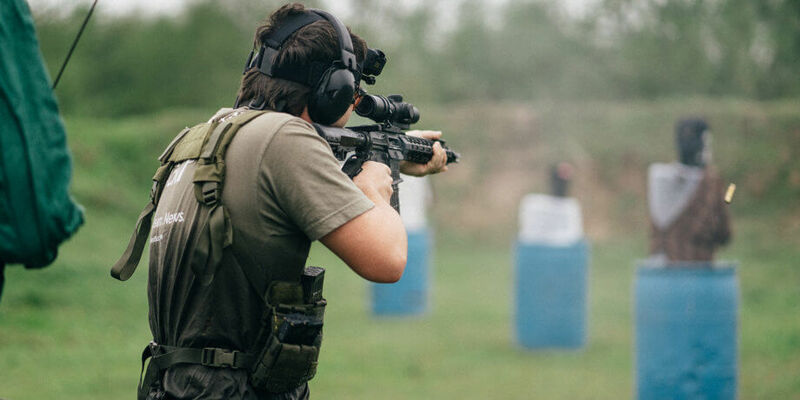 Generally, all modern firearms will work fine at a static shooting range while punching holes in paper and won’t choke at a few hundred rounds. 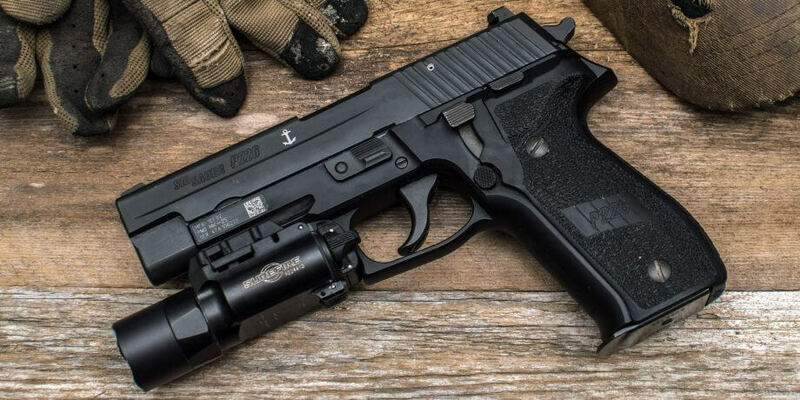 One of the biggest tests for firearms and firearm related products is how well they hold up to tens of thousands of rounds, or how well they hold up to a severe beating during heavy use. Extensive firearm durability testing gets real expensive, real fast. Not only does durability testing require spending lots of money on ammo, but destroying a product’s resale value makes it harder for many testers to really run a product hard. A definitive durability test requires a large sample size, which means dozens of products and hundreds of thousands of rounds at a minimum. That’s why manufacturers and the US Military tend to be the only people who put on this extensive of a test. While we can’t really put on that extensive of a test, we can kinda crowdsource it. 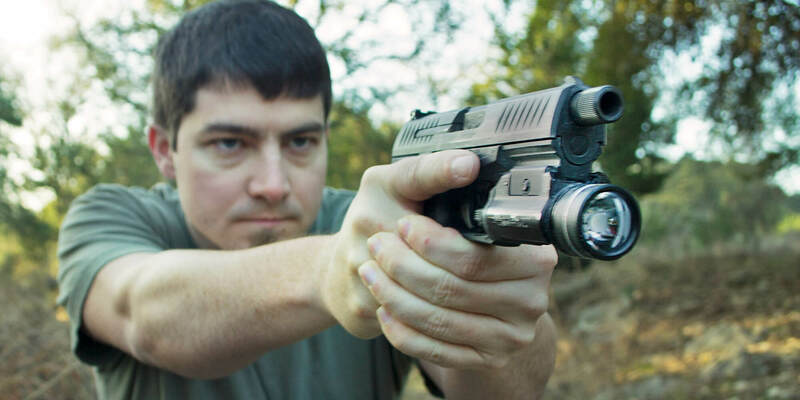 Is only one tester saying a handgun is unreliable? Or is pretty much every third-party review of that handgun saying it won’t run well? If there’s a majority consensus amongst firearm reviewers leaning one way or another, it’s probably worth going with the collective review. In a similar fashion to sample sizes for durability, sample sizes for edge cases are important to consider. An easy example of an edge case is left-hand shooting. Most firearms are shot right handed, not many people shoot their firearms with the left hand. That’s an easy edge case to test, but not all reviewers do this. The more obscure tests can get real important though. Does the firearm perform well in the fine dust? 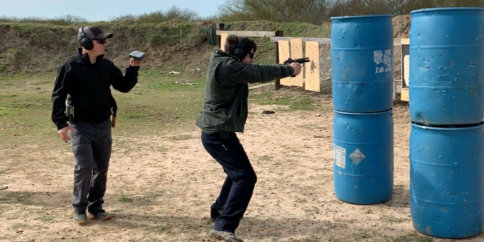 Does it work well when a shooter is in an awkward position? Does it perform well with different types of ammunition? The number of tests that are needed to irrevocably demonstrate a firearm’s quality goes beyond what most reviewers can do on their own. To put it simply, not all firearms are used in the same way. A bolt action rifle for precision benchrest shooting does not have the same features as a lightweight, backcountry hunting rifle. When watching or reading a firearm review, pay close attention to how the reviewer used the firearm to see if their usage matches up with your intended usage. Finding reviewers with similar interests can be a very useful way to make sure a firearm’s use cases match up. 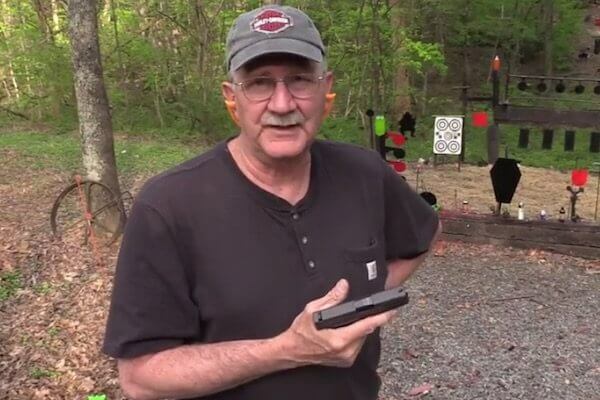 A handgun that works well for the very large hickok45 might not work very well for a petite five foot tall woman with small hands. Or for the inverse, a handgun’s controls might work great for someone with small hands but might be too close together for someone with large hands. This is why it’s important to handle a firearm in person before purchasing. Human error is an easy way for a review to be tainted. I’ve seen a reviewer give bad marks to a feature-rich riflescope because they didn’t know about a certain feature. That reviewer should have done a better job learning about the scope before passing an opinion, but it’s easy to make mistakes like that when producing a lot of product reviews. In a similar vein to humans making mistakes, humans tend to have at least some bias – even if the bias isn’t in a malicious manner. For example, someone with a long-standing history with Glock might bias them against a new CZ-75. Or for the inverse, a bad customer service experience with a brand might bias people against that brand’s products, even though the product might be mechanically fine. It’s also easy for reviewers to unintentionally have confirmation bias. They may like a particular brand, so they want a product to be good and the review goes out of its way to find the good, unintentionally leaving the bad by the wayside. Last but not least, sometimes reviewers have downright selfish or even malicious intentions. While these types of reviews are fewer than the internet might lead us to believe, bought and paid for reviewers do exist. This is where the “crowdsourced” reviews can come into play. If someone is bought and paid for, a contradiction from the firearms community as a general whole can poke holes in a corrupt reviewer. How should we interpret gun reviews? I’m a big believer in the “power of the internet,” if you can even call that a thing. The readily accessible information across the web can be a fantastic indicator of a firearm’s performance. This requires us to do our due diligence and thoroughly research a firearm and avoid our own confirmation bias.